All of our team share our company values; of working in a professional, transparent and principled manner, to provide you with an outstanding financial planning service. We are a team of multi-disciplined Independent Financial Advisers (IFAs), paraplanners and support staff working with you to help you achieve your financial goals. We are strategically small, smart and responsive; allowing us to work closely with you on your financial journey. We provide financial advice throughout Cambridgeshire, Leicestershire, East Anglia and the South East. I am the Chairman and Co-Founder of Martin-Redman Partners, leading a team of experienced and talented Financial Advisers and support staff, all of whom hold a ‘client first’ mindset. My main focus is managing the financial planning arrangements of a number of Martin-Redman’s key clients and chairing our Investment Committee, the insight of which we implement through to our clients’ portfolios. In addition to holding relevant Financial Planning qualifications I hold an MBA from Warwick Business School. I am the Managing Director and Co-Founder of Martin-Redman Partners, which was founded with the desire to provide clients with an exceptional financial planning advice. My main focus is driving the strategic direction of Martin-Redman Partners and managing the day-to-day running of the business. In my client-focussed work I manage the firm’s clients who have larger or more complex arrangements. I joined Martin Redman-Partners as a Director in 2019 as we share the same ethos of providing clients with professional, transparent, financial advice. In my client-focussed work I provide independent financial advice to individuals and their families, business owners and Trustees of various Trusts and Charities. I provide advice across a range of financial issues including Pensions, Investments and Estate Planning, to build and protect my clients’ wealth. I am a Director at Martin-Redman Partners, responsible for the strategic direction of our marketing operations. As part of my role I oversee and refine our business processes and client service-standards. A key driver for me in joining the firm in 2017 was the client-focussed approach and ethical stance in all that it does. I am a member of both the London Institute of Banking & Finance (LIBF) and Chartered Insurance Institute (CII). I am an Independent Financial Adviser and Partner of Martin-Redman Partners, joining in December 2014. I became an IFA in 2006, after many years working as a Compliance Officer and prior to that an Accountant in industry. This breadth of experience allows me to impart a deep knowledge of the technical aspects of financial planning to my clients. I have been in the Financial Services Industry since leaving the Army in 1991. The first half of my career was spent advising individuals on all aspects of their wealth management and financial planning. For the latter period, I specialised in advising business clients - encompassing sole traders, SME’s and corporate organisations. I have particularly enjoyed seeing my long-term planning advice assist business owners grow and protecting their business. I also enjoy working with employees; advising and setting up pension plans and providing a holistic financial planning service to ensure they secure their own financial future. 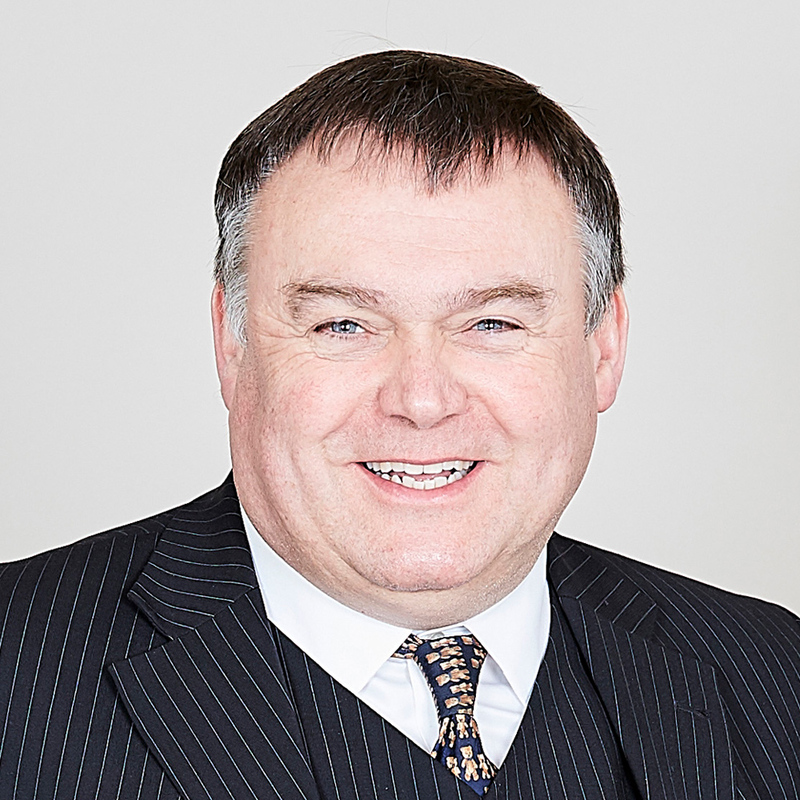 I have been in the Financial Services Industry since leaving School in 1978, specialising in Corporate Investment and Pensions Advice. I operated my own IFA business for 20 years before making the decision to merge my business with Martin Redman Partners in late 2016. I have extensive Corporate Investment and Pensions experience and specialise in this area of financial advice. If you are a Financial Adviser keen to work within a business which provides independent financial advice in an ethical and principled manner, we’d like to hear from you. We are proud of our ‘client-first’ mindset and are looking to expand our team with others who hold similar values. We recognise that our team are our biggest asset, and work hard to provide a positive and proactive company mindset, excellent remuneration and first-rate support services.